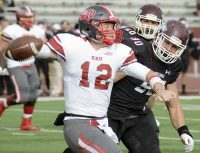 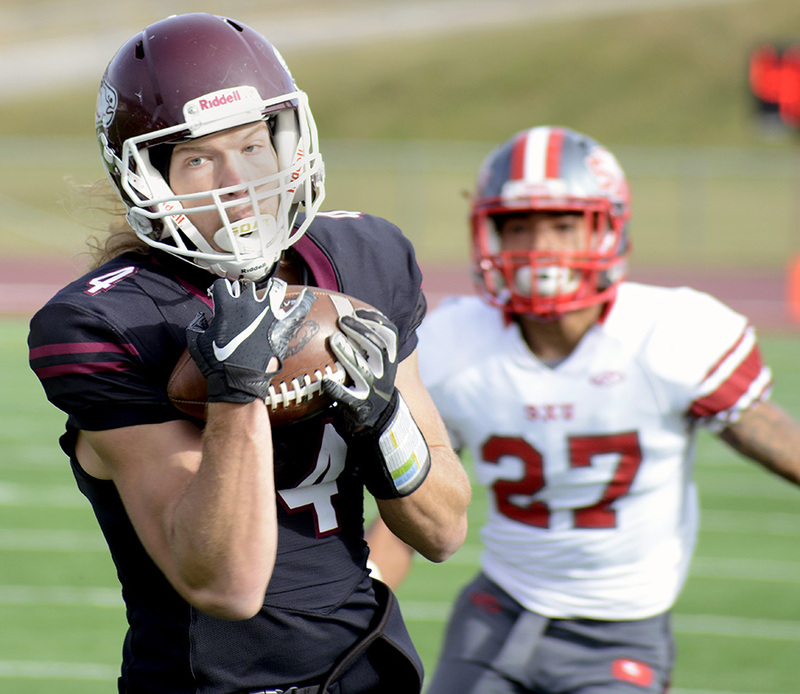 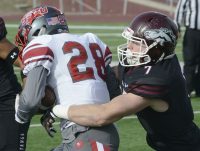 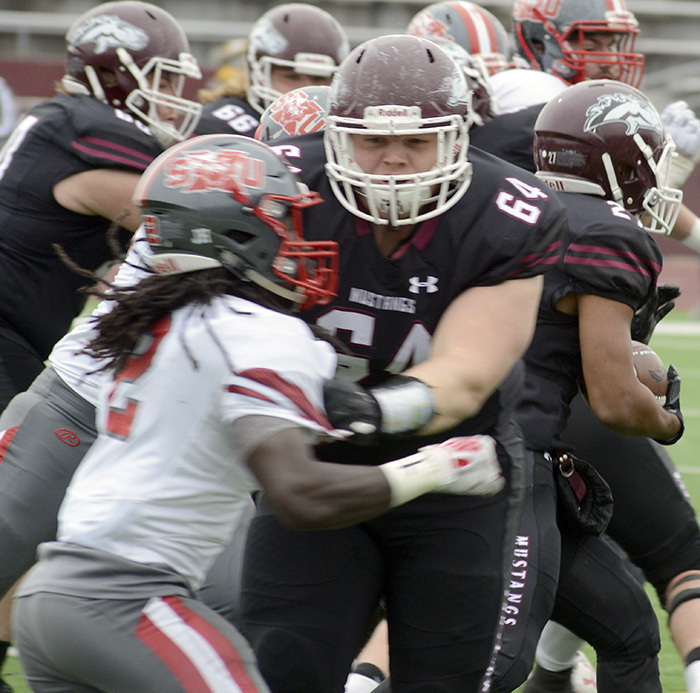 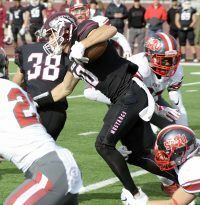 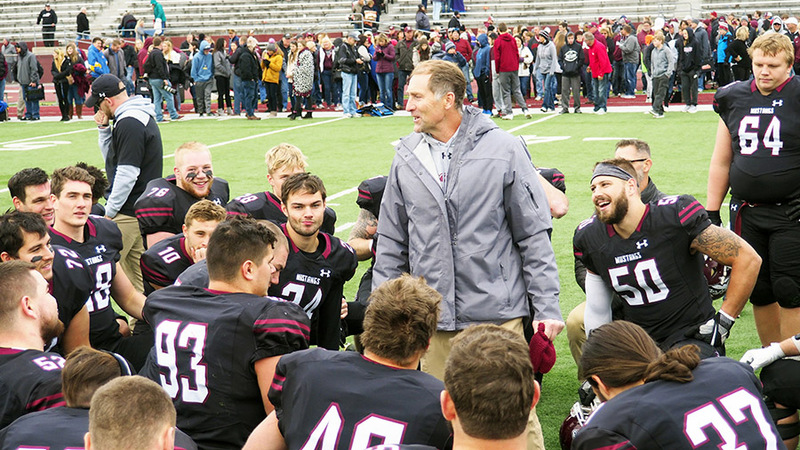 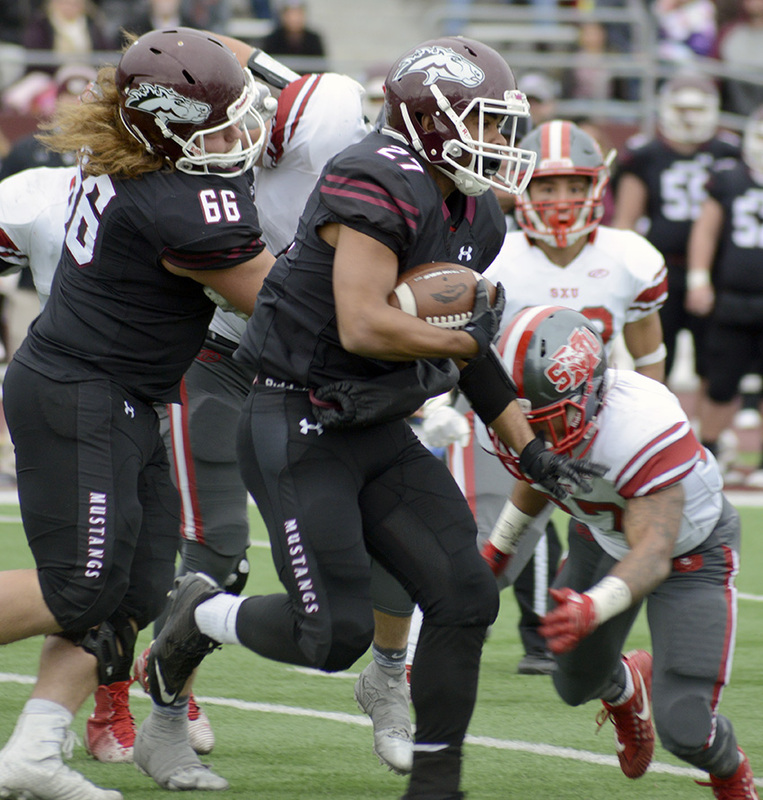 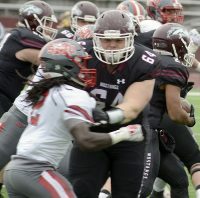 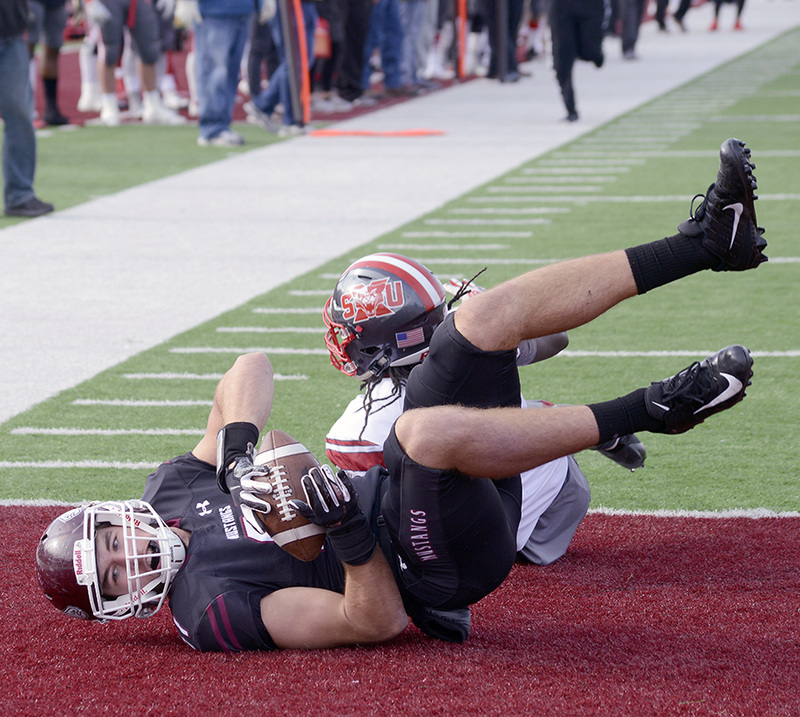 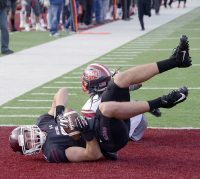 Morningside made it look easy in a 51-14 win over Saint Xavier University in an NAIA quarterfinal football playoff contest. Individually, QB Trent Solsma and receiver Connor Niles wrote themselves into the NAIA record book. Solsma now has the touchdown passing mark with 157. 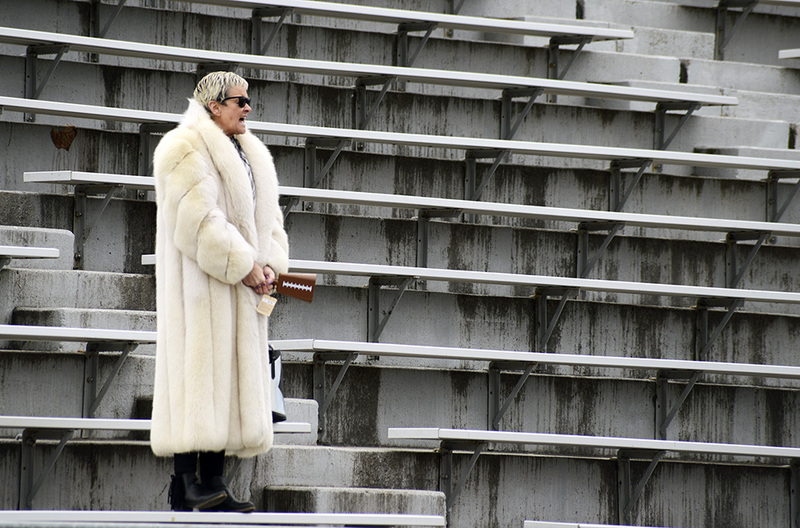 Niles set the record for reception yards in a season with 2,314. On the day, the NAIA’s four top–rated teams all won to move into the semifinals. 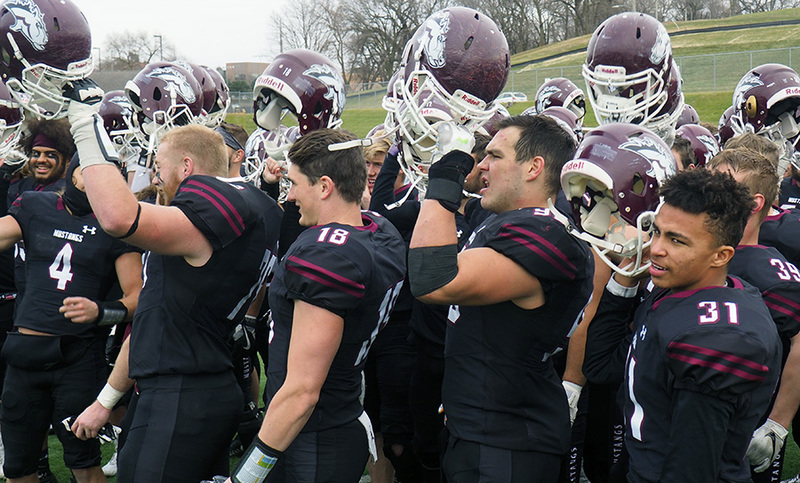 Morningside will host St. Francis Dec. 1. 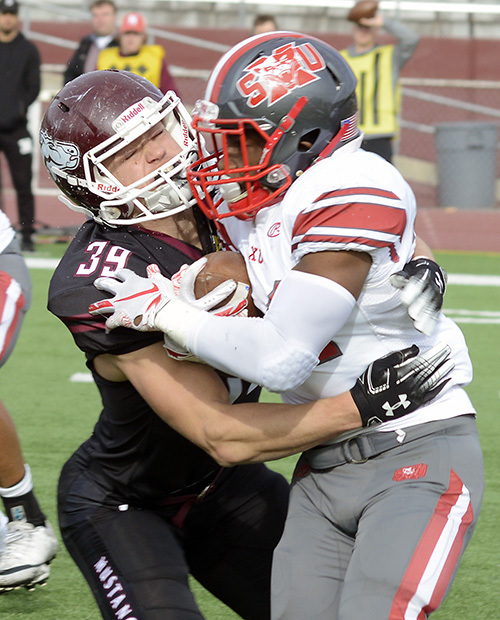 The Cougars beat Baker 33-23. 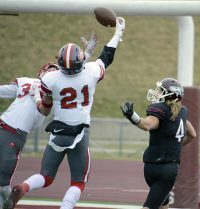 Benedictine (Kan.) will be at Kansas Wesleyan in the other contest.